In 2009, Michael and good friend Seth Jaffee had two games they were ready to publish - Terra Prime (a design from Seth himself) and Homesteaders. Both of these games were well received by the community, and TMG was on its way. 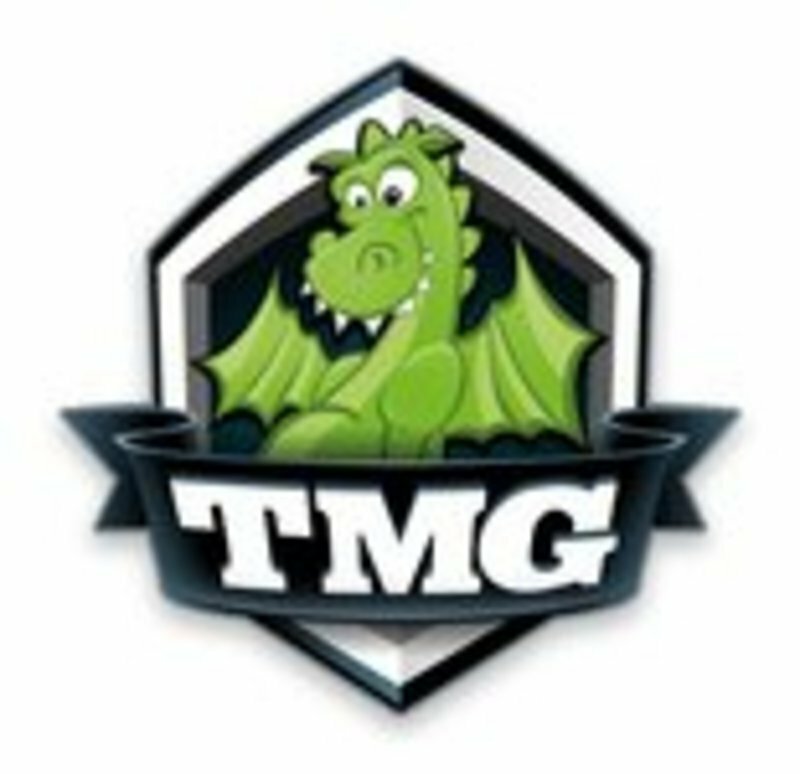 In the following years, TMG published such hits as Belfort, Dungeon Roll, and Seth Jaffee’s Eminent Domain. While at Spiel one year held in Essen, Michael played Orléans and knew that he had to publish it for the U.S. market. It was that game that was the first to be given the Deluxified treatment by TMG, something that has continued with other titles. Based in Mountain Green, Utah.